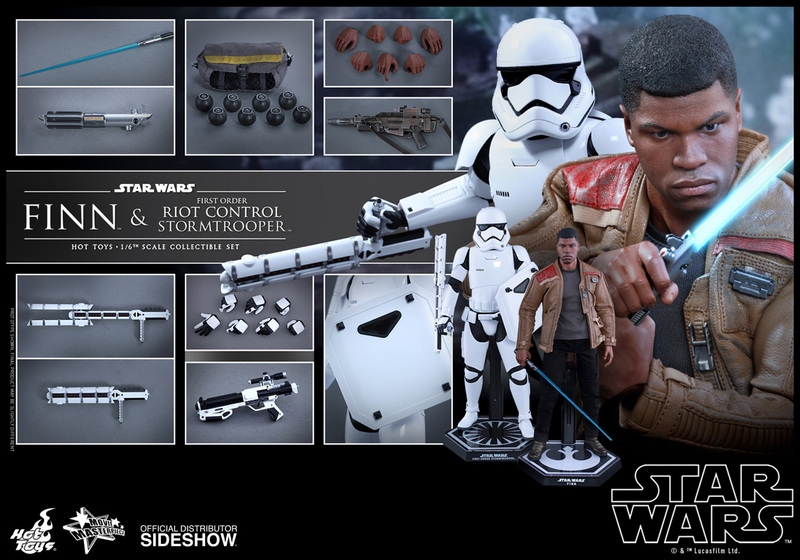 First I'll start by saying this is a great set for the price, I have absolutely no issue with shelling out the extra cash. 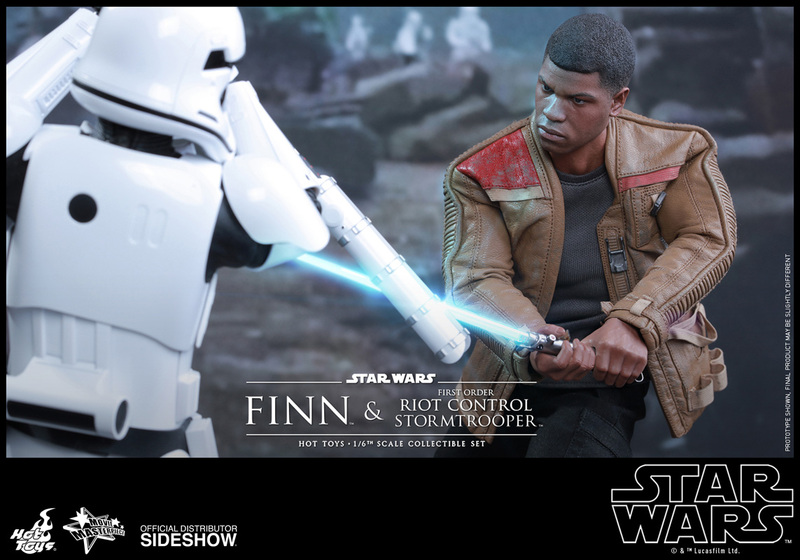 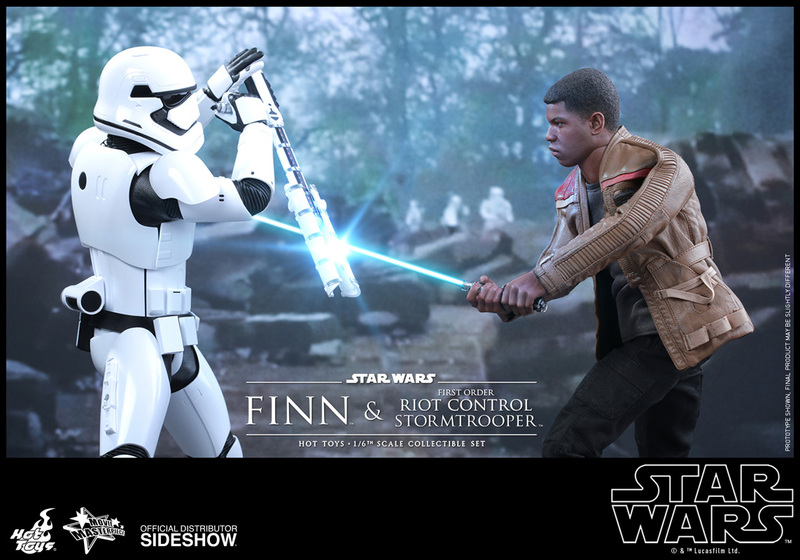 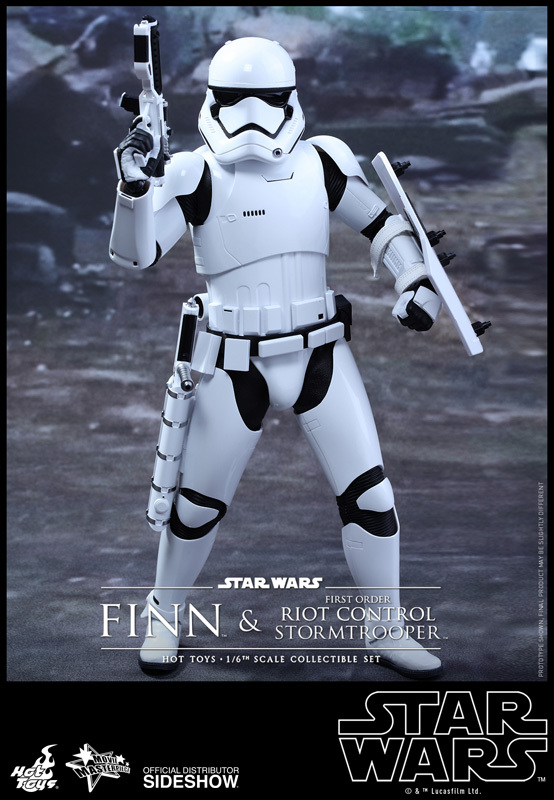 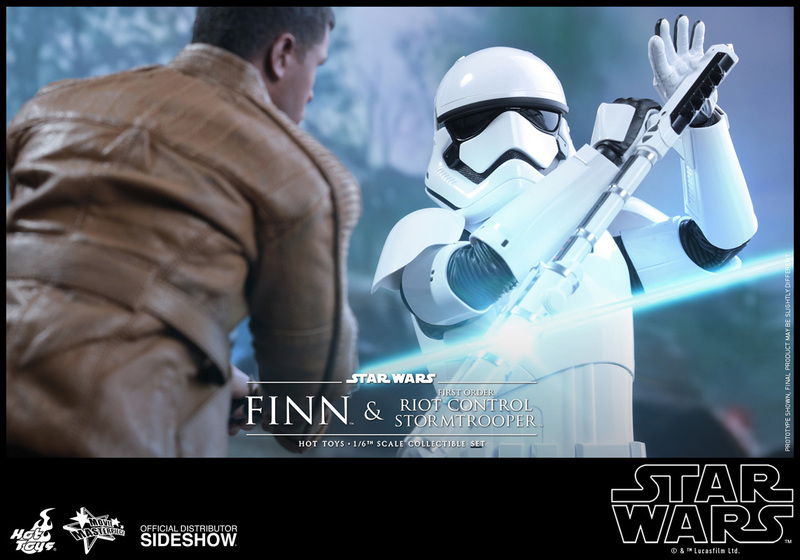 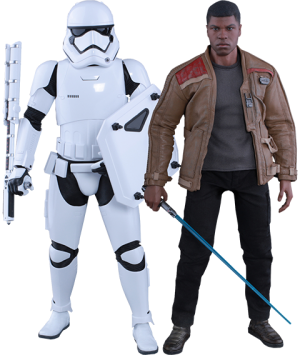 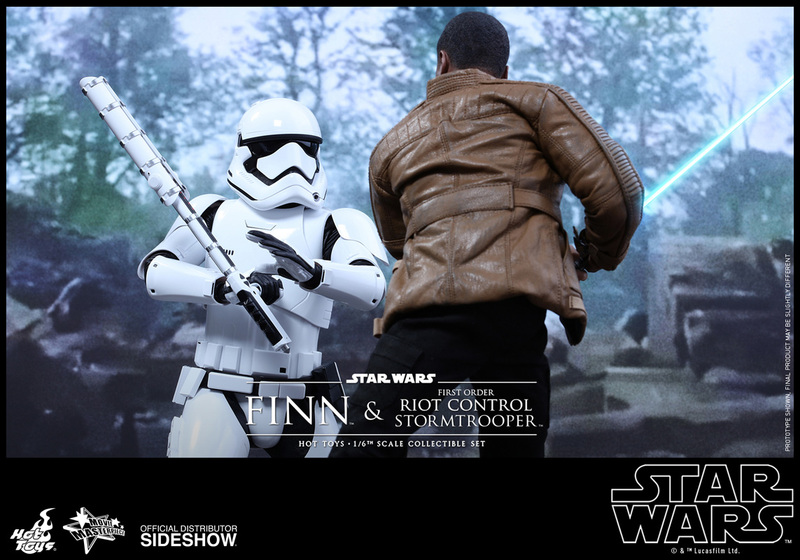 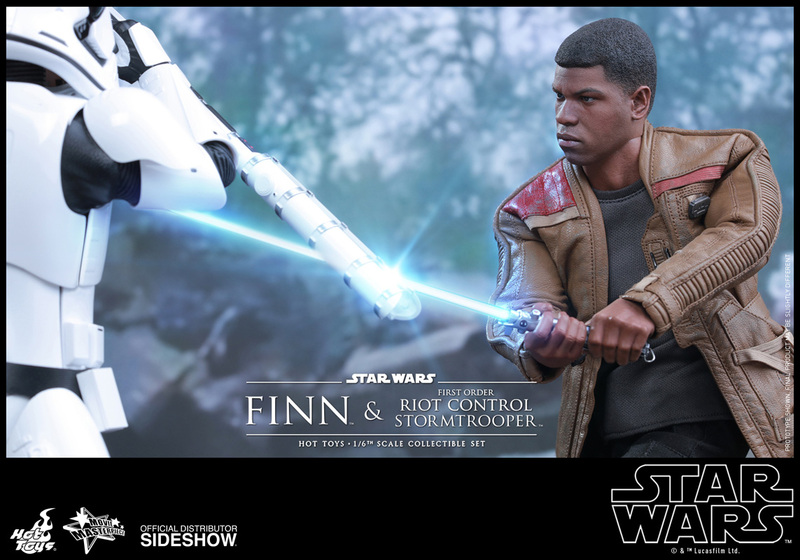 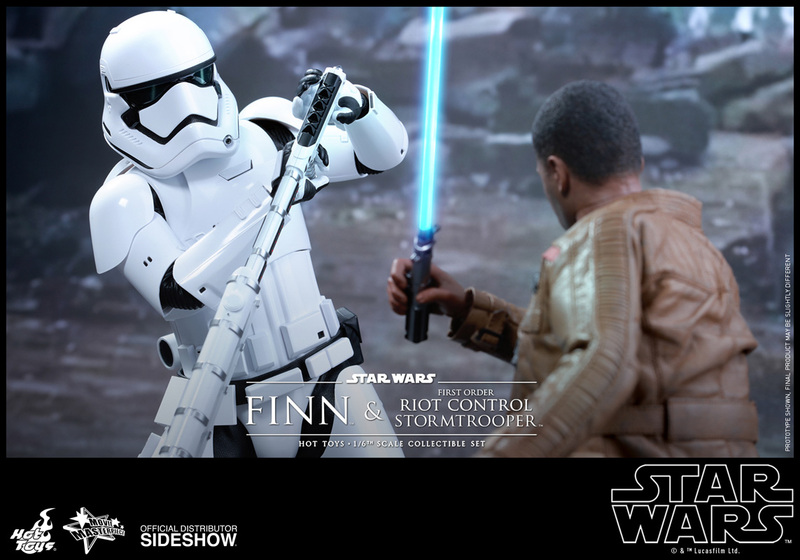 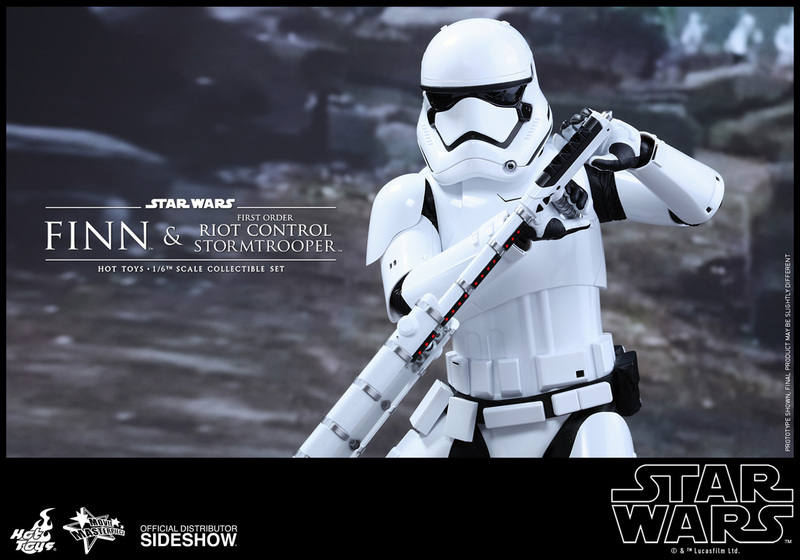 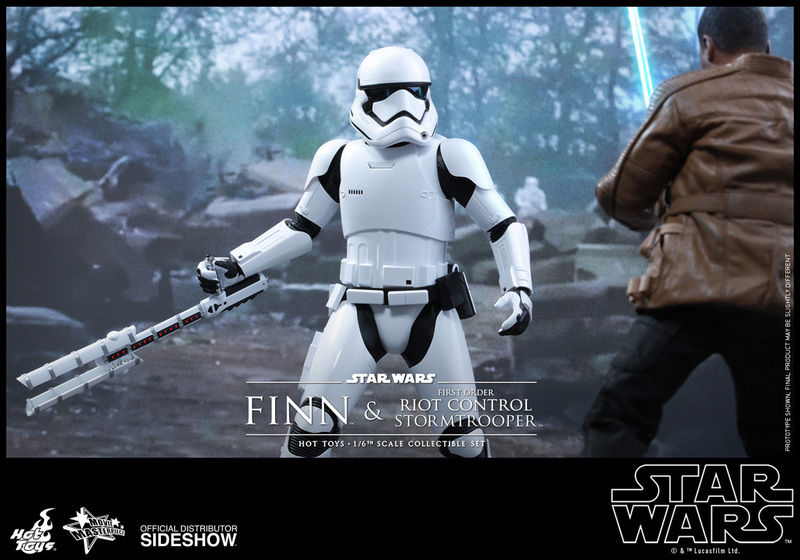 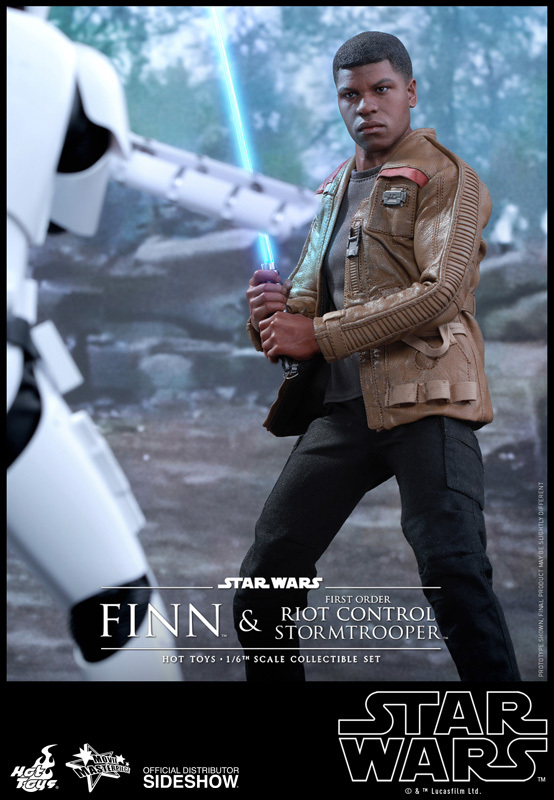 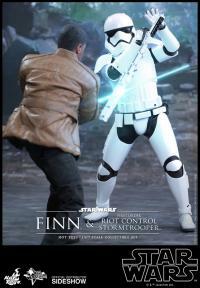 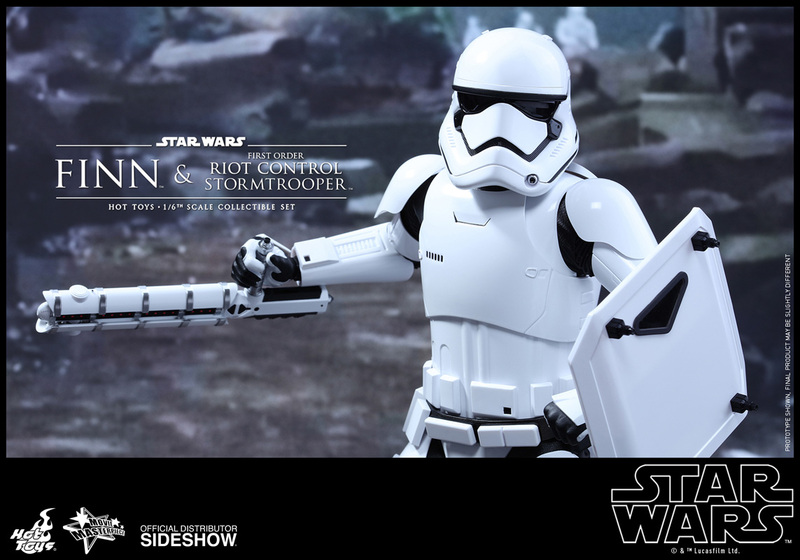 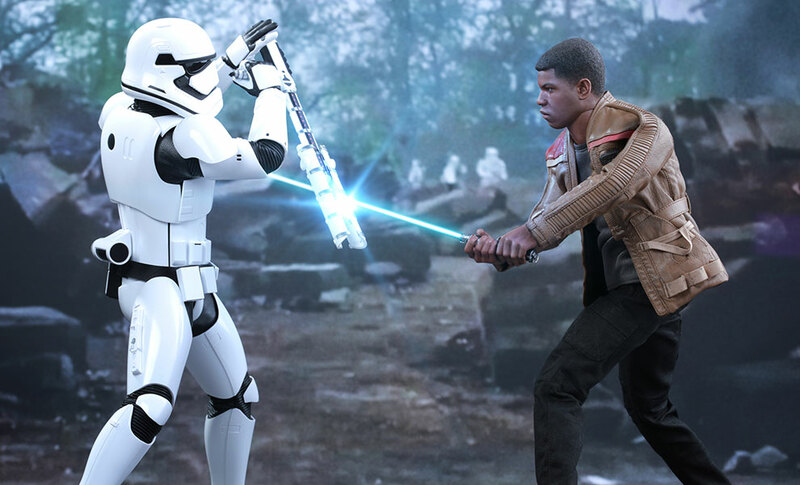 The Finn figure is great, the riot trooper stole the show for me. 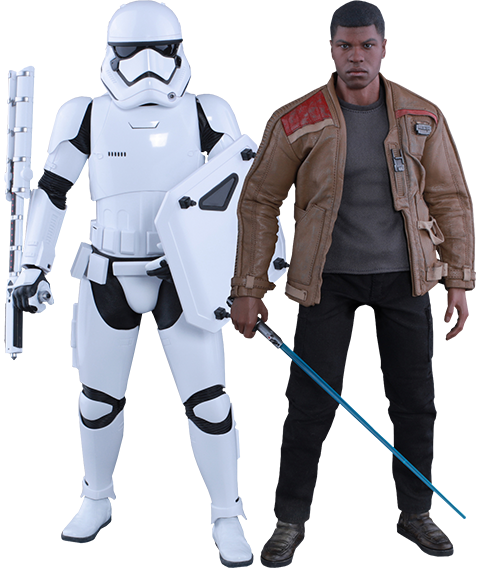 Why did another first order trooper impress me so much? 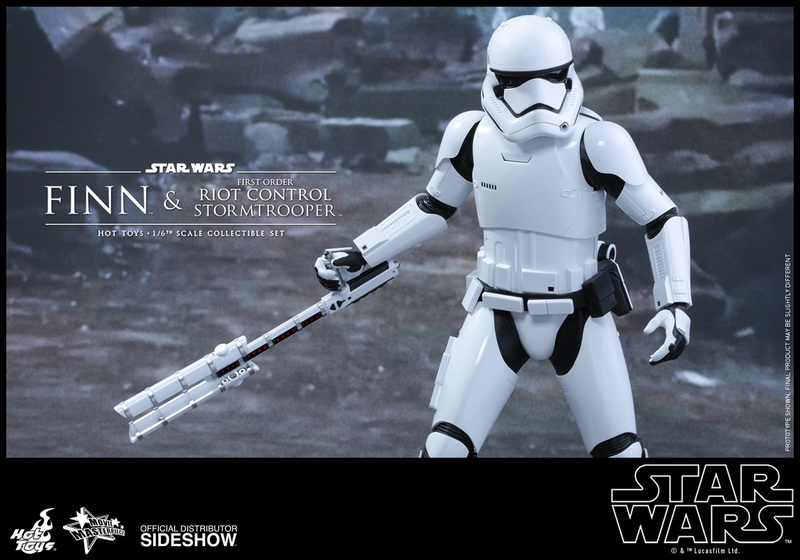 The joints can actually move without being restricted!